THE High Court has blocked an Apostolic Faith Mission in Zimbabwe (AFM) faction led by Reverend Cossum Chiyangwa from holding its annual Widows and Single Mothers' conference at Rufaro Conference Centre in Chatsworth following legal action by a rival faction led by Reverend Amon Madawo. Thursday's ruling is the latest skirmish between Chiyangwa and Madawo in the fight for control of the 2,3 million-member AFM, which is pending before the same court. The church split in 2017 over attempts by the church's then president Aspher Madziyire, who has since seconded Madawo, to change the AFM constitution to allow to continue leading for two more years after a scheduled December 2017. Over 100 pastors from across the country's parishes rallied behind Chiyangwa, subsequently leading to Madziyire quitting and throwing his weight behind Madawo. 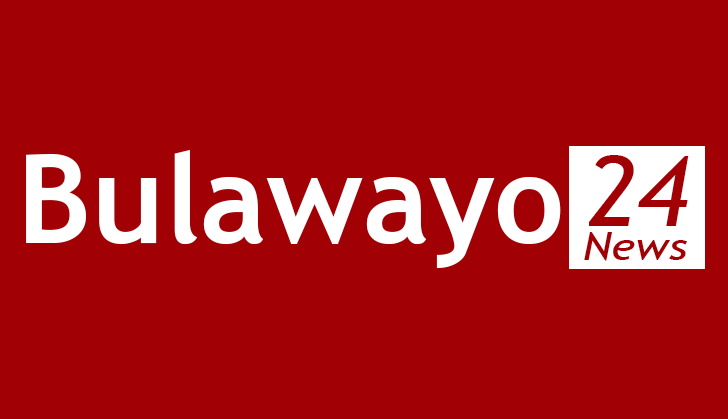 Amid the latest dispute over the Rufaro meeting, the High Court - in a provisional order - decreed Chiyangwa's camp to immediately stop convening its Widows and Single Mothers' conference. Chiyangwa has 10 days to oppose the provisional order or risk arrest if he resists. "The respondents and all those congregants under first respondents church be and are hereby ordered not to convene any conferences or meetings or any related activities in the name of AFM in Zimbabwe Church or otherwise at the Rufaro Conference Centre in Masvingo until the matter pending before this court case No. 9129/18 is finalised," the High Court Order dated February 7 said. The power struggle rocking one of Zimbabwe's oldest churches has deepened after the two factions have been holding parallel meetings causing confusion and disgruntlement congregants. The High Court said: "The respondents and anyone acting through them be and are hereby ordered not to proceed to organise, attend or hold the Widows and Single Mothers' conference set for February 7th to 10 2019 at Rufaro Conference Centre. "The respondents be and are hereby ordered not to hold any conference on the dates, venue and time in conflict with the applicants Men's fellowship conference set for February 6 to 9, 2019," the court order read. Although AFM International president Reverend Frank Chikane tried to settle the dispute out of court, according to "Bible beliefs", the two rival factions have continued to wage a rambunctious war in the courts - which has also caused serious divisions in the church and among more than 500 clerics presiding over several AFM parishes countrywide.